With a lack of casting agencies in Namibia, and with no viable images of Namibians on stock image sites, Namibian brands have had to settle on using cheesy stock images in their advertising. MTC was challenged with the same problem. So we decided: why not make Namibians part of the actual campaign? 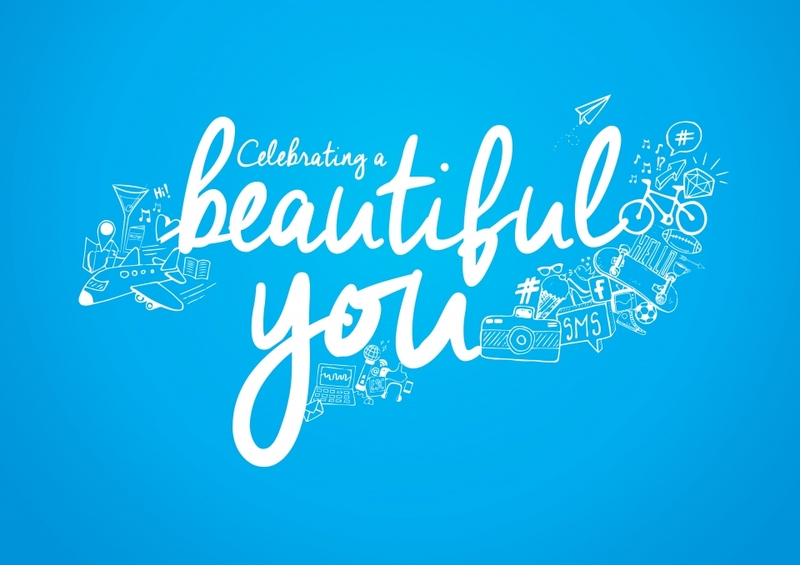 We called it, “Celebrating a Beautiful You”, and asked Namibians to send in their selfies via WhatsApp. 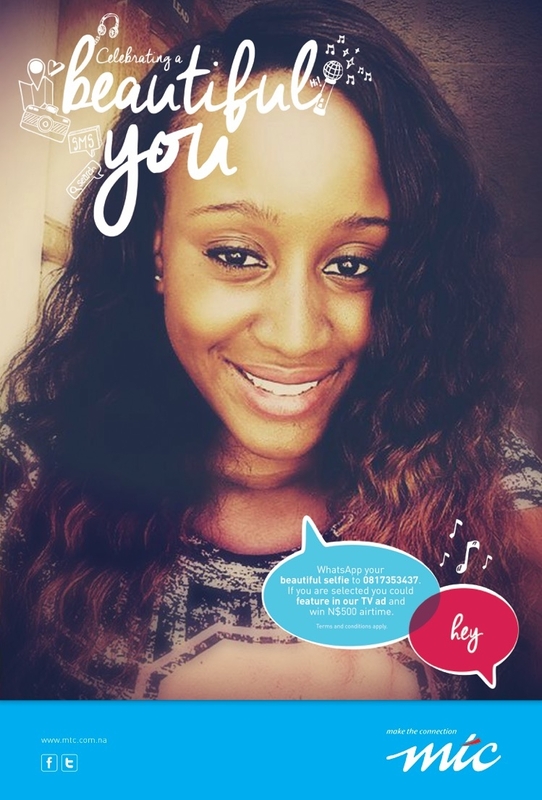 We posted selfie tips on social media and aired radio ads on local stations. 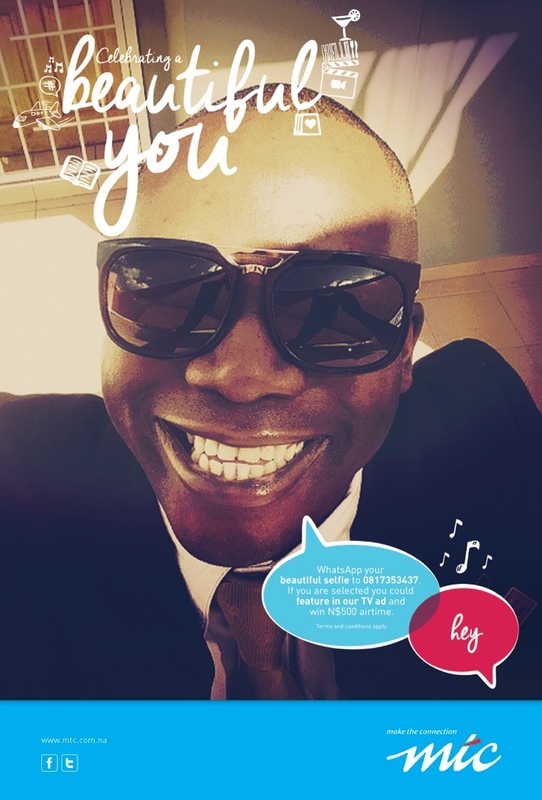 We used selfies as our print ads and squeezed in as many as we could to create four 40-second TV ads.